As we begin to rev up for an exciting year ahead, we’ve been looking back at the charity’s successes of 2018, and the important moments within the Lyme disease community. Read on for our highlights, and please share your own with us at lymecocharity@caudwell.com. The Lyme world was still processing the findings of the government’s independent inquiry into the disease. Ordered by former Health Secretary, Jeremy Hunt, at the request of our chairman John Caudwell and Chief Executive Veronica Hughes, the enquiry acknowledged a serious lack of knowledge on Lyme disease diagnosis and treatment, and reliable statistics on how common it really is. The APPG (All-Party Parliamentary Group) for Lyme meets in Westminster with patient representatives for the first time, who include our CEO, Veronica Hughes. She asked the group of politicians to lobby for Lyme disease research funding, for Centres of Excellence to be established in NHS hospitals and for an official public awareness campaign to be organised. Stakeholder comments on the draft NICE Guideline for Lyme disease are examined by the committee and finalised. Our Chief Executive Veronica Hughes contributed to this as a lay member on the committee. NICE Guideline for Lyme disease was published, providing doctors and patients with recommendations on pathways for diagnosis and treatment. The very first UK marathon runners to raise money for a Lyme disease charity complete the Brighton and London marathons. Together, they raise over £20k for Caudwell LymeCo! We launched our Facebook and Instagram pages, looking to connect with our supporters and those interested in promoting the Lyme disease agenda. We launched the Lobby for Lyme campaign, with the support of patient group Lyme Disease UK, encouraging those affected by the illness to write to their MPs, asking for their support in keeping Lyme disease on the agenda in parliament. Hundreds of people affected by Lyme disease wrote to MPs using our template letter, and many of them received replies assuring them that their local representative in parliament would focus on the issue. Mr Caudwell announces his offer to donate £1million for Lyme disease research, if the government will also put forward some substantial funding. Mr Caudwell appears on Countryfile and Radio Five Live to speak about this, and his family’s struggle with Lyme disease. This raises awareness in the press, with many people writing in to the charity to say that they’ve been diagnosed after recognizing the symptoms that John described. The Caudwell LymeCo patient helpdesk, run by Veronica Hughes, receives a dramatic increase in calls from patients, and queries from people concerned that they may have Lyme disease. 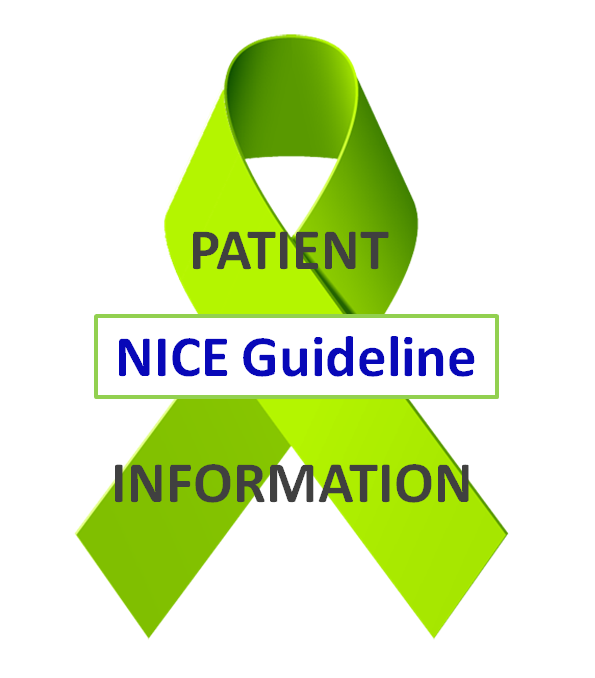 Since the NICE guideline was published we are hearing from more people who have been diagnosed and treated promptly, but we remain worried by how many of them are prescribed incorrect doses of antibiotics which are lower than those recommended for Lyme disease. We launched the 1,000 Bracelet Challenge. Our aim is to get 1,000 people wearing the lime green bracelets and starting conversations about Lyme disease by May this year. We also want to raise £5,000 towards research. Alex McGill and Stewart Charles run the Venice Marathon through a flooded city to raise money for the charity in honour of Alex’s partner Lottie, who suffers with the disease. Due to increasing activity and the charity’s commitment to raising money towards research and public education, we welcomed Rosie Milsom as Fundraising Manager. She works to increase income from individuals, corporate supporters and Trusts. The first QSAC (Quality Standards Advisory Committee) meeting for Lyme disease takes place in Manchester. The aim of the committee is to create a quality standard for Lyme disease that describes how doctors, nurses and other Health Service staff should provide high quality care for patients. Veronica was asked to join as a specialist on Lyme disease. She’s in the pic on the right, with Julia Knight from Lyme Disease UK. You can read more about this in our previous blog post. Here’s to an exciting 2019, which hopefully holds many more developments and successes! Please can you email me in order for me to send you some really personal details. Please use the Contact page, when you write your message into the box there, it generates an email to us and we will respond so that you can initiate a dialogue, All messages sent that way are guaranteed complete confidential treatment under data protection. If you navigate to the post on the website you will be able to click the share button at the bottom of the page to share it to Facebook. I hope that achieves what you want?